Lazio playmaker Felipe Anderson has emerged as a surprise target for Tianjin Quanjian. According to the football transfer rumours in Italian Media, Tianjin Quanjian are linked with a move for Lazio playmaker Felipe Anderson. 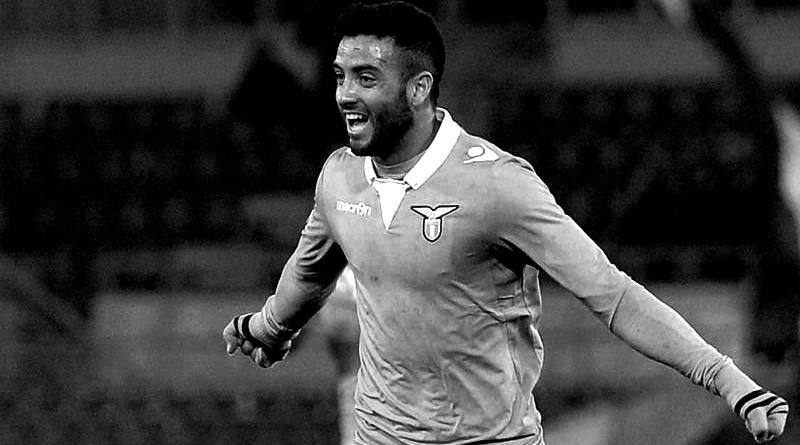 Felipe Anderson has joined Lazio from Santos for a fee in the region of 7.8 million euros in 2013. The Brazil international signed a five-year deal worth 800,000 euros per year. Santos received 50% of the transfer sum and the third part owner Doyen Sports got the rest. The 23 year-old has a valid contract with Lazio until June 2020. Since his arrival from Santos, Anderson has scored 24 goals and provided 29 assists in 127 games for Lazio, including three goals and provided ten assists in 23 games in all competition this season. Felipe Anderson has also represented Brazil at Under-20 and Under-23 level, winning 13 caps across all age groups and scoring four goals. As a member of Brazil national team he won one cap in June 2015. The Brazil international has been target of Fabio Cannavaro as the manager looks to bolster his attacking options. Euro Football Rumours were informed that Tianjin Quanjian are prepared to offer in the region of 50 million eruos for Brazil international services, but it’s unlikely Lazio would be open to sell Felipe Anderson this month. How strong that interest is and whether Tianjin Quanjian will make a February move remains to be seen but it is certainly one worth keeping an eye on.